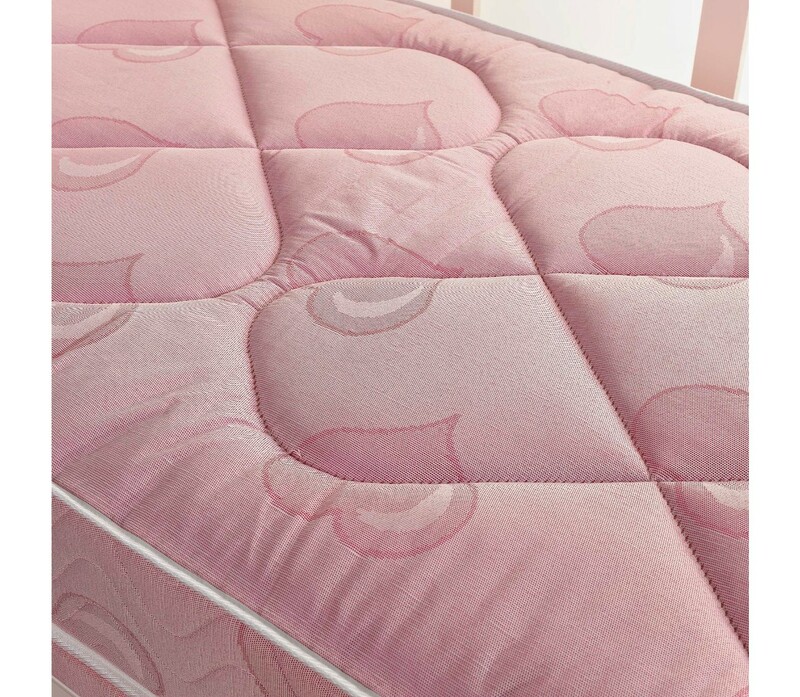 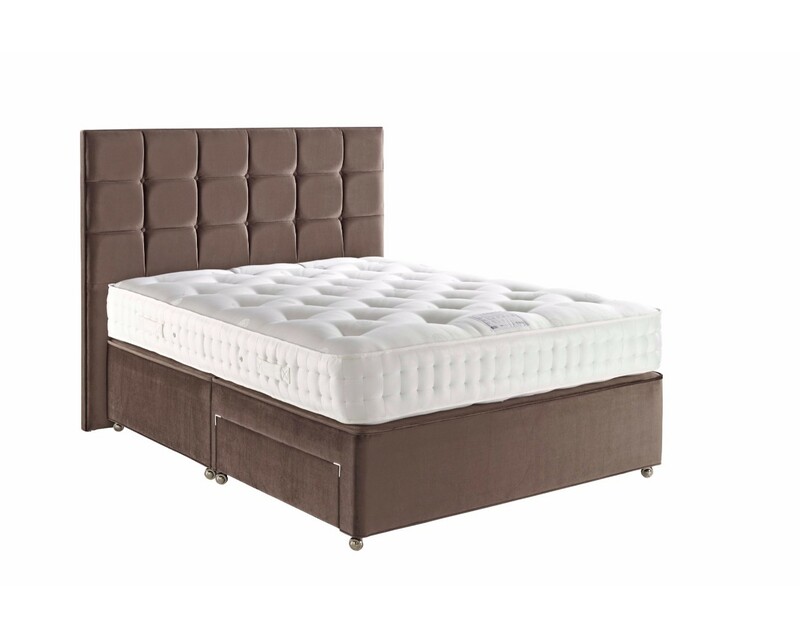 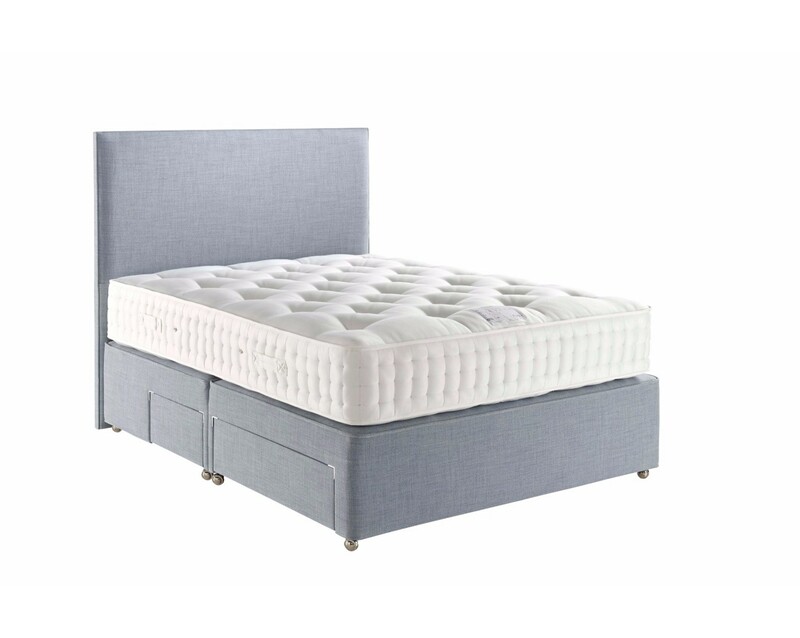 Divan set includes: 1000 pocket mattress with chenille border available in a range of colours (black, brown, cream, red, grey, mink, aubergine, charcoal or teal). 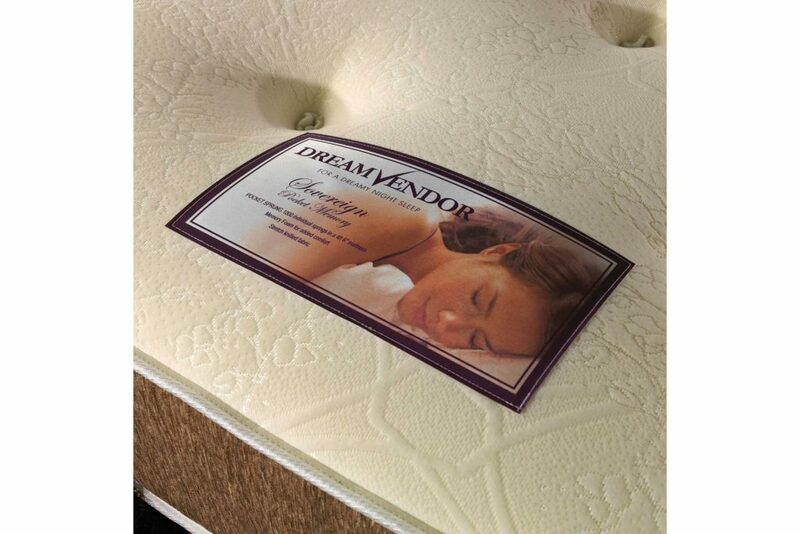 With a 1″ memory foam top. 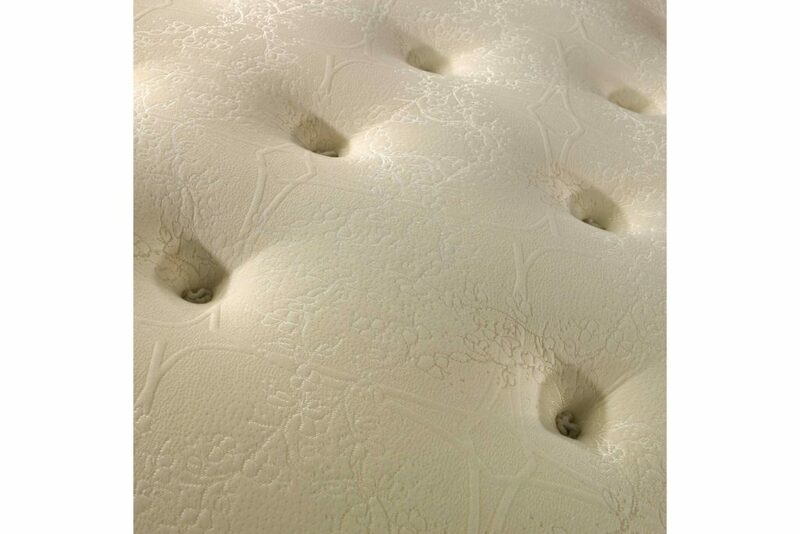 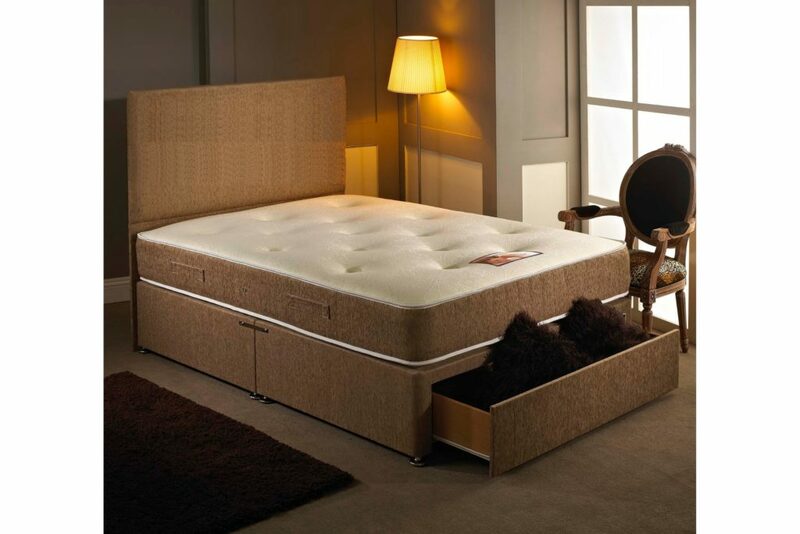 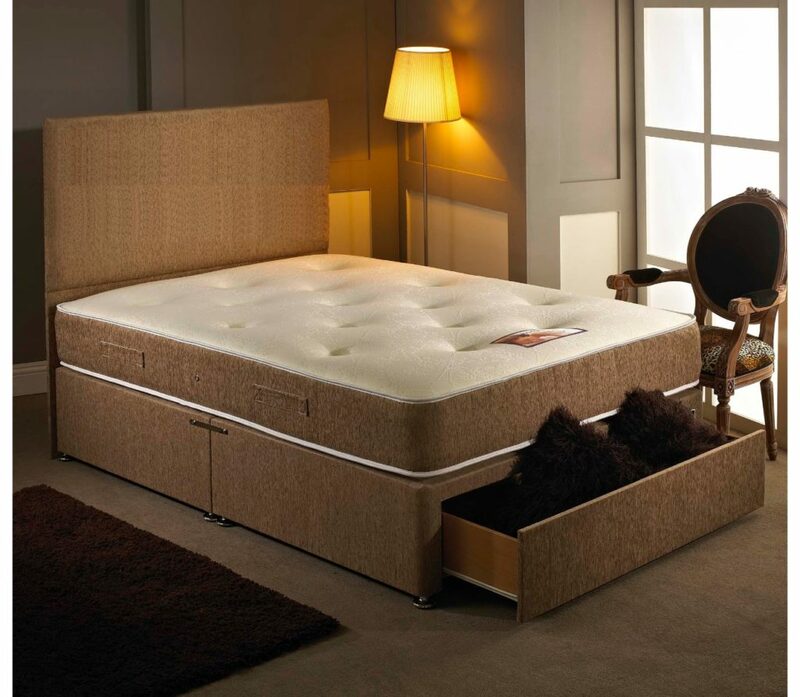 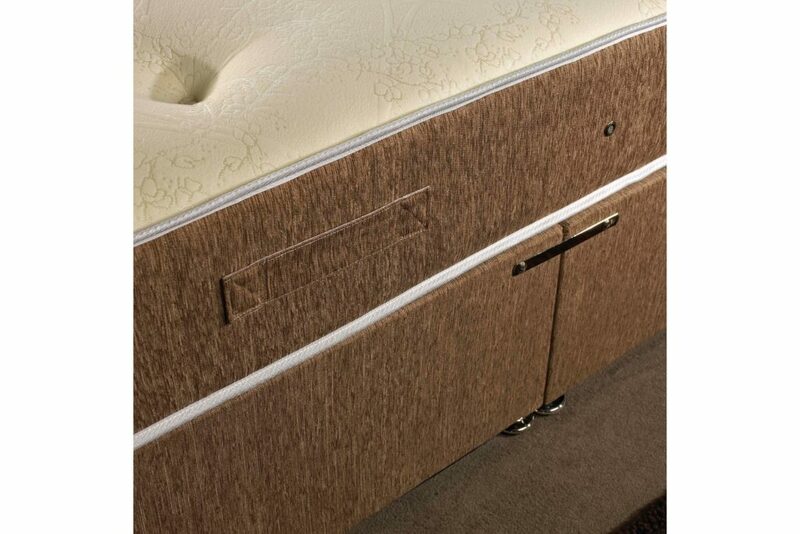 Divan Base with a range of storage options.